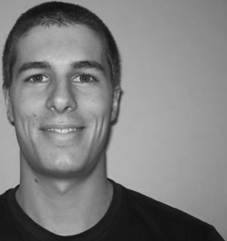 Evan is a Canadian orthopaedic physiotherapist working in Victoria, BC. He loves the outdoors and travelling, as well as spending time with family, friends, and his new dog. He's the only health care provider in his family, making him very popular at annual gatherings. Finally, an evidence-based/informed textbook with clear and concise post-op rehabilitation guidelines for many different surgeries. 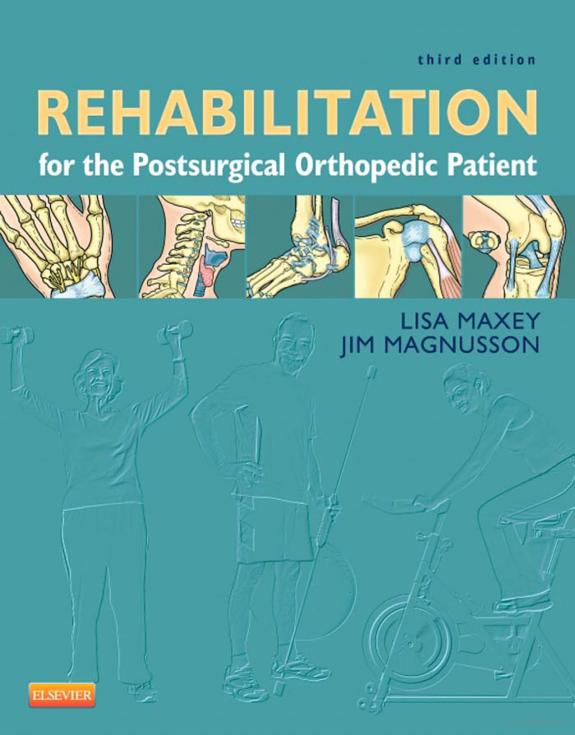 This 3rd edition of Rehabilitation for the Postsurgical Orthopedic Patient by Lisa Maxey and Jim Magnusson brings new chapters and updated protocols, with contributions from some well-known physiotherapists such as Mike Reinhold and Kevin Wilk. It spans 34 chapters split into four parts: 1) introduction, 2) upper extremity, 3) spine, and 4) lower extremity. Since the last edition, a number of new chapters have been added: clinical applications of platelet-rich plasma (PRP), lumbar disc replacement, autologous chondrocyte implantation, bunionectomies, transitioning the patient back to running, transitioning the jumping athlete back to the court, and transitioning the throwing athlete back to the field. This book is definitely geared more towards physiotherapists, but it’s certainly of value to kinesiologists, osteopaths, chiropractors, and other health care providers involved in physical rehabilitation. Rehabilitation for the Postsurgical Orthopedic Patient starts with two fantastic and thorough introduction chapters. The first is pathogenesis of soft tissue and bone repair and covers topics such as incision and wound healing, ligament, muscle, and tendon injuries/healing, and bone injuries/healing. The second chapter describes soft tissue healing considerations post-surgery, covering connective tissue structure and biomechanics, effects of immobilization, remobilization, and trauma, as well as sample connective tissue mobilization techniques. These are great refreshers for those who are a little rusty since learning this material back in school, but are also incredibly useful for students in class or on placements/internships to aid in their clinical experience(s) to better educate their patients and immediately put this material into practice. Each of the following chapters cover a specific surgical procedure and follow the general format of introduction/etiology, surgical indications and considerations, an outline of the surgical procedure, therapy guidelines for rehabilitation, and troubleshooting. A word of caution: some of the surgical pictures are quite graphic, so for those who are a bit squeamish, covering-up the images while reading, looking elsewhere on the internet (physiopedia is a great place! ), or having someone read the information to you may be a better option. Given the amount of up-to-date, clinically relevant, and in-depth information described within this textbook, Rehabilitation for the Postsurgical Orthopedic Patient is definitely worth taking the time to read for those in orthopedic practice. With detailed descriptions of orthopedic surgeries, Rehabilitation for the Postsurgical Orthopedic Patient, 3rd Edition provides current, evidence-based guidelines to designing effective rehabilitation strategies. Coverage of each condition includes an overview of the orthopedic patient’s entire course of treatment from pre- to post-surgery. For each phase of rehabilitation, this book describes the postoperative timeline, the goals, potential complications and precautions, and appropriate therapeutic procedures.